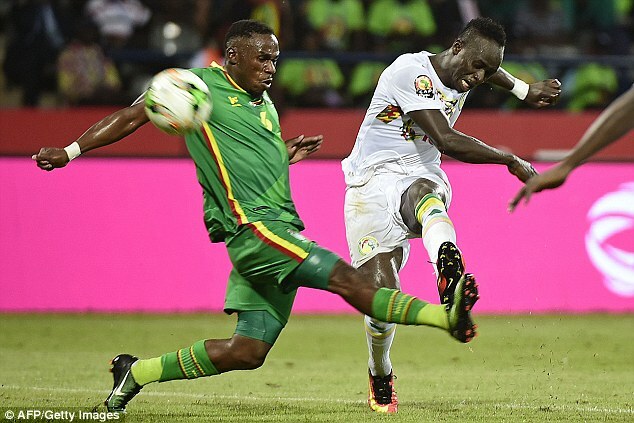 It’s down to the final eight teams to compete for the title at the African Cup of Nations. The shock of the tournament so far is that it is anybody’s now for the taking. The host Gabon was eliminated in the group phases, while favourites Algeria and Ivory Coast were also eliminated in the first round. Libreville – This city will host the first of the quarter-finals today, January 28. 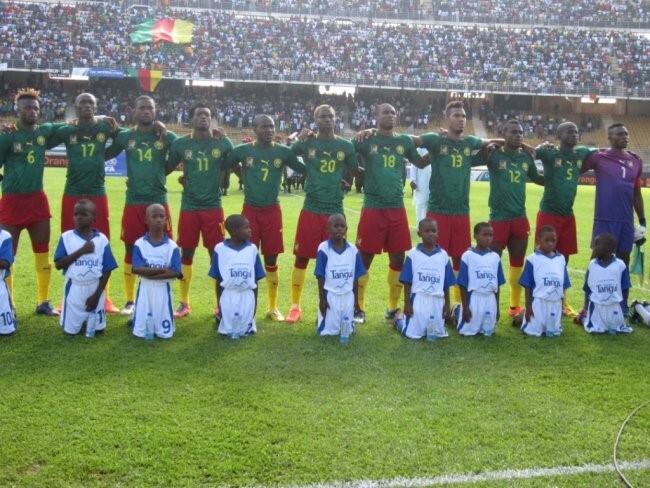 Surprising everyone, Burkina Faso topped a Group that included the host Gabon and La Republique Du Cameroun (LRC). 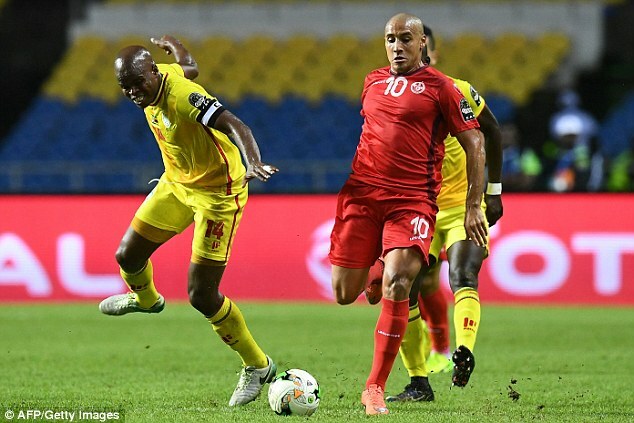 Tunisia, led by one of the revelations of the tournament, Wahbi Khazri, forced the early pick as champions, Algeria. In one of the matches of the tournament, the Carthage Eagles gained advantage over their North African rivals and came out of the group of death at the tournament. They will be a tough out for any team remaining in the tournament with their impressive attacking display, a display that sits them as atop the competition scoring summit. Charles Kabore anchors the Burkinabe midfield brilliantly, and it will be interesting to see how he copes with the in-form Khazri. Chelsea’s perennial loanee Bertrand Traore is the key man going forward for Burkina. Franceville – The two teams, part of the French economic sphere in Africa as they share the Franc CFA will appropriately meet in the city named Franceville today, Saturday, January 28. By a margin, Senegal have been the best team of the tournament so far. From Defense to attack they are simply solid with one of the most in form players in the world right now, Sadio Mane. They really are now the favourites in the tournament, playing the best football. Fielding one of the weakest squad it has ever taken to the tournament, LRC are none the less scraping by by the seat of their pants. Reputed to be fielding players from the country’s Anglophone regions (Southern Cameroons) in order to shore up its tattered image as a unified country in the wake of the strikes for self-determination that has crippled this region and the outcry internationally of the gross abuses that the people have suffered at the hands of the security forces sent to quell the strikes, the disjointed performances would seem to indicate that yes, this was a team thrown together to serve a political purpose. News is that if the fielding of these players was for the benefit of the “Anglophones” then the governments actions in imposing a blackout in the region by cutting internet and phone services is defeating the purpose as the people it is intended for are not able to truly watch the games. All the big names on the field today will be Senegalese, something that would be a shock to observers of African Football for nothing else demonstrate how far one of the powers of African football has fallen. Balde Keita, Mane Mame Biram Diouf, forms an attacking triumvirate that will strike fear in any defence. 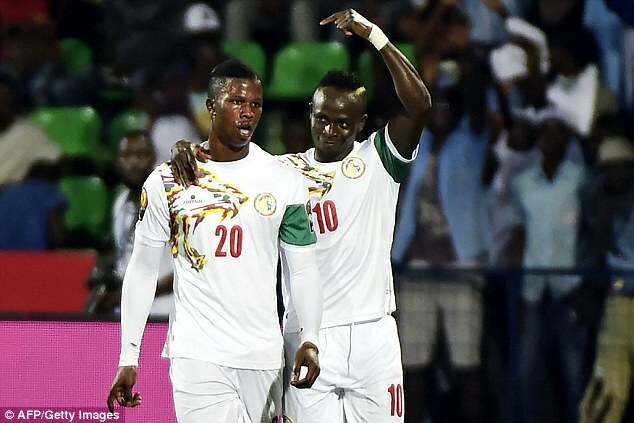 For LRC, captain Benjamin Moukandjo and Christian Bassogog are your poor man’s version of what Senegal has to offer. Oyem – Ghana will meet the surprise package DRC in Oyem on Sunday. 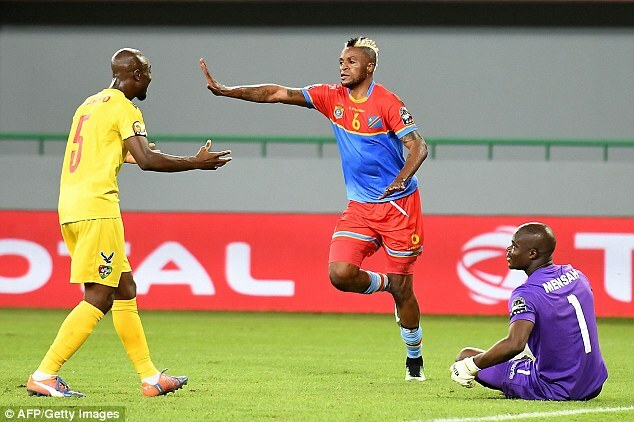 The unfancied DRC caused one of the shocks of the tournament with its win over the Ivory Coast that was solidified with their trashing of Togo in the final group stage game to book their place. They have emerged as one of the most exciting teams to watch in the tournament. Something almost seems to be about to click for Ghana in this tournament but hasn’t yet, and you get the feeling that when or if it does, they have the ability to lift the trophy. Ghana will be on the lookout for the opset though as DRC spots the dangerous Junior Kabananga, the tournament’s top scorer and probably the star of the tournament so far. 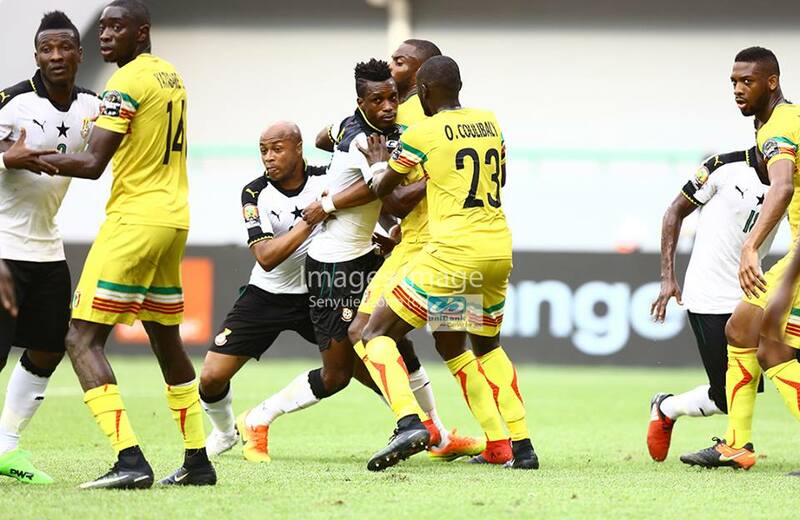 Port Gentil – This two north African giants will meet on Sunday on the shoddy surface of Port Gentil, a great clash that risk being affected by the playing surface. 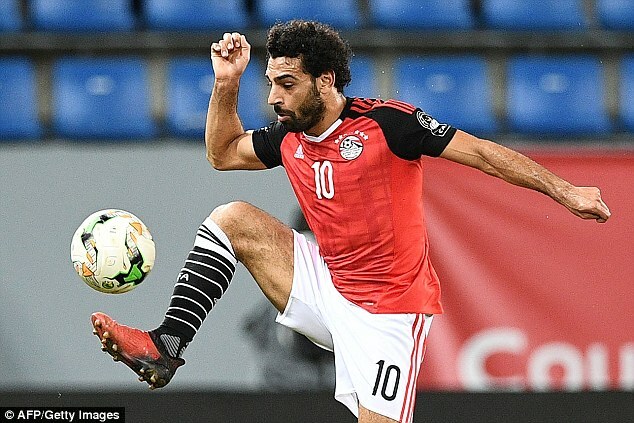 Egypt topped its group, beating the black stars of Ghana on this dreadful surface in the last game of Group D. Though they really haven’t strut their stuff, they have demonstrated a tenacity in defense that is sure to be worrying for the Moroccans. They haven’t conceded a single goal. This entry was posted in News and Events, Sports, Uncategorized. Bookmark the permalink.